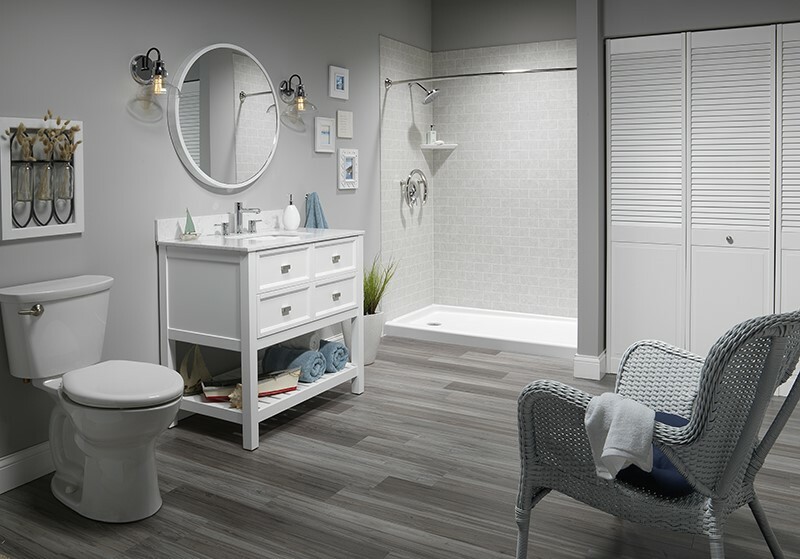 Whether you are tired of grimy, unsightly tile grout, have a cracked or leaking shower base, or simply want to bring your bathroom up-to-date with current trends, Bath Planet can offer you the simple shower remodel you desire. Unlike other shower remodelers, our experts can handle your renovation at a fraction of the price and have it done in as little as a day! 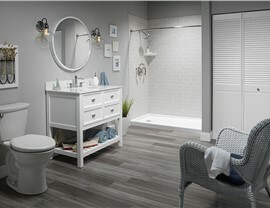 Creating the bathroom of your dreams is simple when you work with Bath Planet. Our superior process and top-quality materials allow us to install a brand new, long-lasting shower without a messy, time-consuming construction project. Our shower renovation team can offer you a variety of shower renovation options. 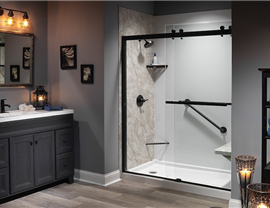 From shower-to-tub conversion to replacement showers, we’ll customize your shower to create the bathroom of your dreams. With showers in a variety of colors and designs, including barrier-free and neo-angled, we can fabricate your shower to match any style. 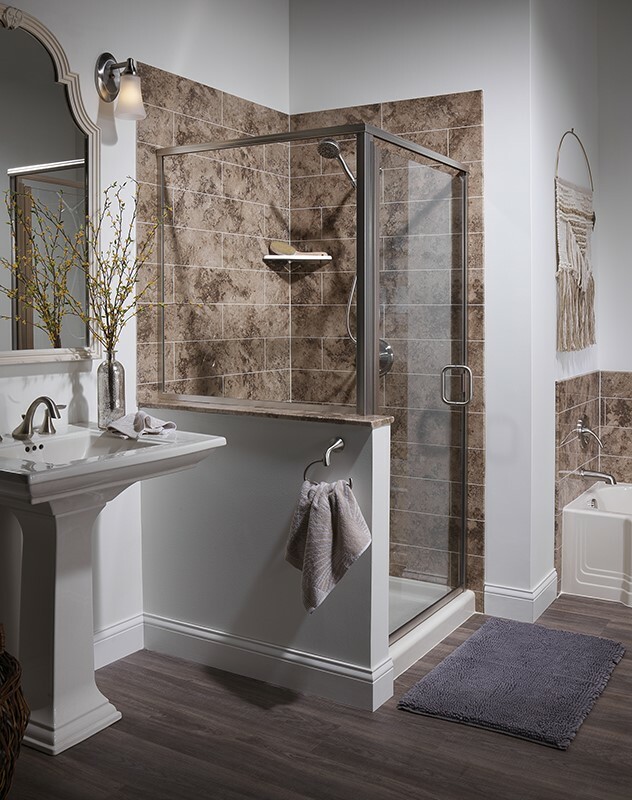 Your shower can also be retrofitted with a wide range of accessories, including shelving units, built-in seating, grab bars, and more! 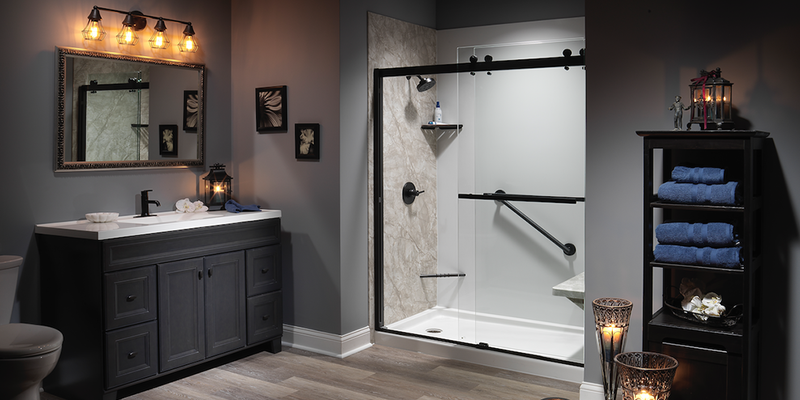 No matter what your vision might be, we can create a shower that meets your expectations. Our top-quality materials are also designed to withstand the tests of time. The multi-layer acrylic resists cracking and dents, maintaining its beauty for many years to come, and it also prevents growth of mold and mildew. 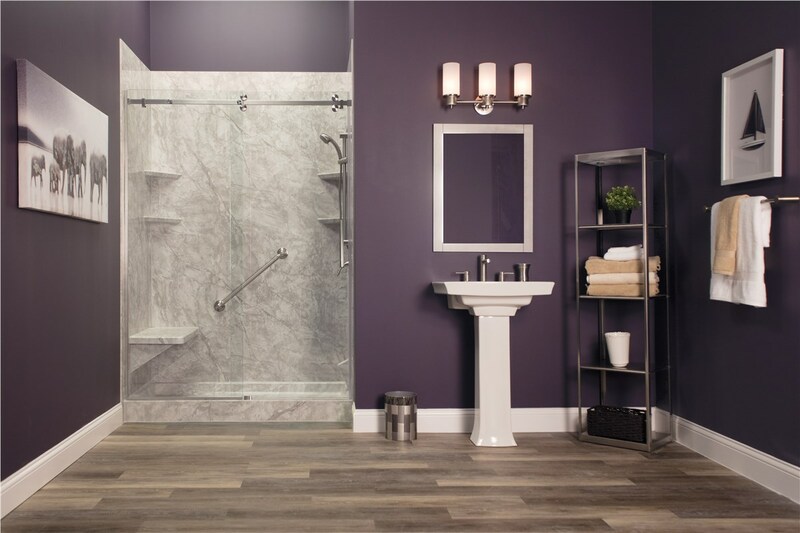 Your brand new low-maintenance shower will be exactly what you envisioned. 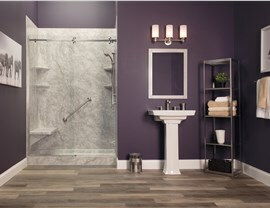 Give us a call to speak with a helpful representative and schedule your FREE bathroom remodeling consultation today!